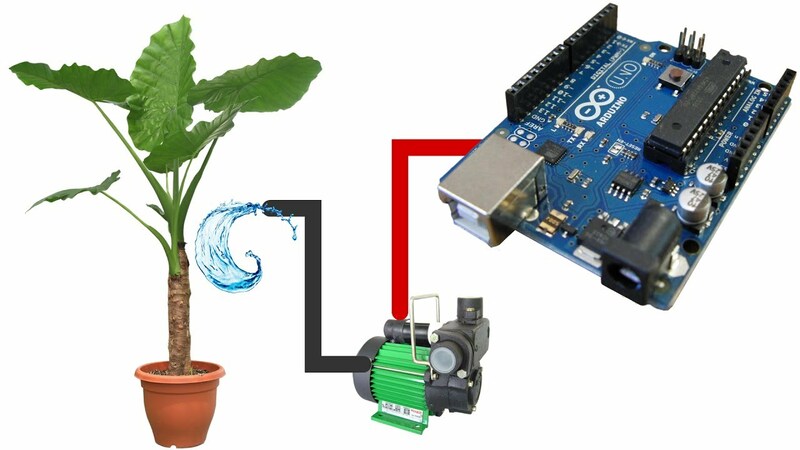 The concept of this system is to water the plants at specific location for specific time duration until water will get enough water according to humidity of soil. There are 3 plants which are place at different angles. System has to first detect which plant soil has moisture less than desired level. Then supply pipe will turn toward it and will provide water for specific time duration. The time duration will depend on how much water is needed in soil to maintain its humidity level. If you are interested in making this project, then comment below. I will upload code and more information(Working) about it.